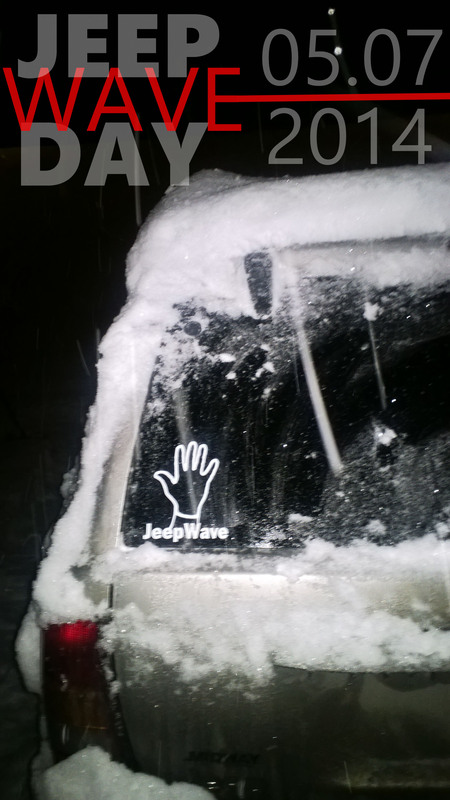 May 7th every year is your chance to spread the word about the #JeepWave. Yes, every day should be Jeep Wave Day, but we all know how frustrating it is to see another Jeep, throw out your hand, and get nothing but a blank stare in return. So, we aim to change that! Last year, through social media, Jeep events, and personal interactions, we estimate that they word about Jeep Wave Day reached 6,000+ people. The year before, we reached more than 5,000 people. So, we’re ambitious and shooting to reach more than 10,000 this year and we think that should be easy. But, we’ll need everyone’s help! We’ve only got a week left until Jeep Wave Day!